Castle Estate Agents are proud to present 32 Ferns Way to the market for sale. 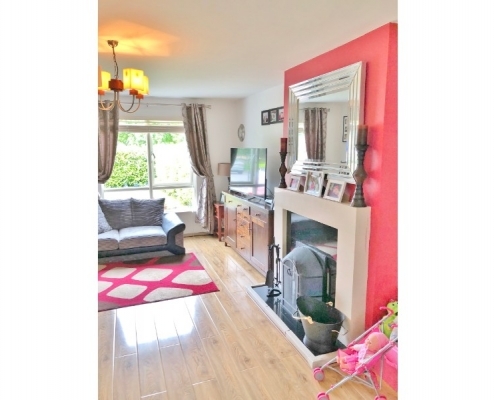 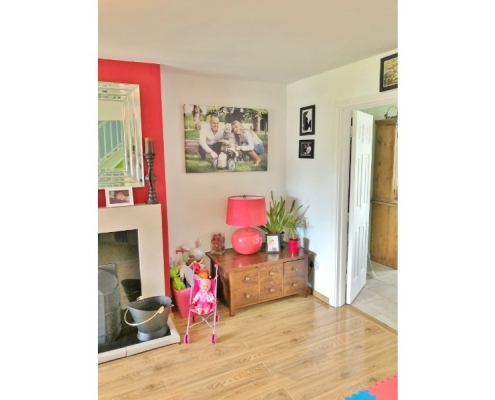 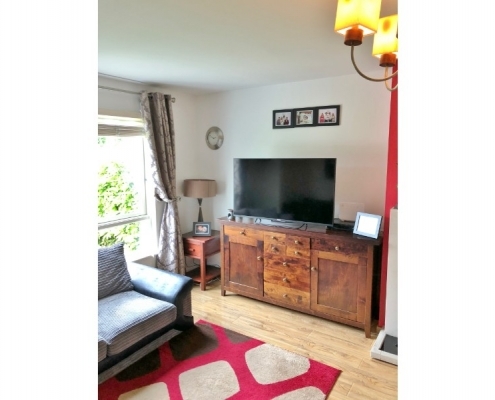 This superb three bedroom semi detached home with converted attic space making a 4th room is presented in fantastic condition with modern styling, wooden floors and manicured gardens all giving the feel of luxury living. 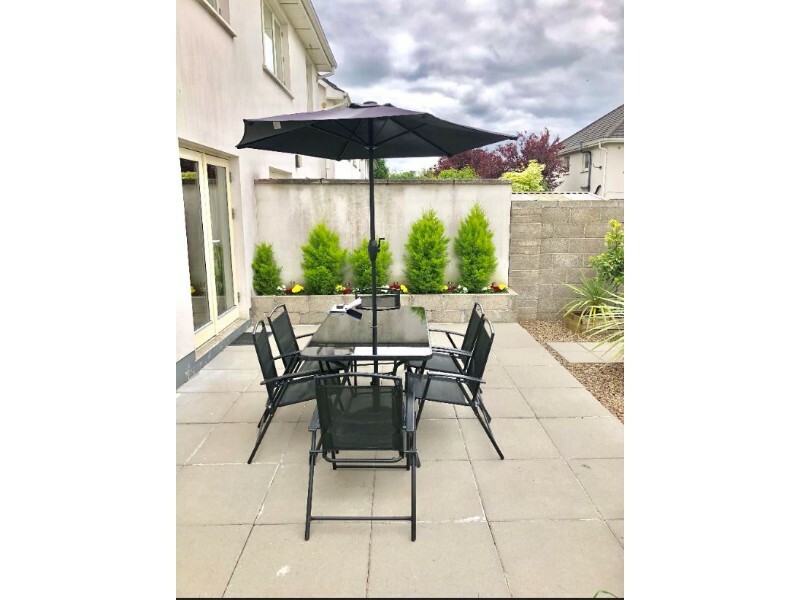 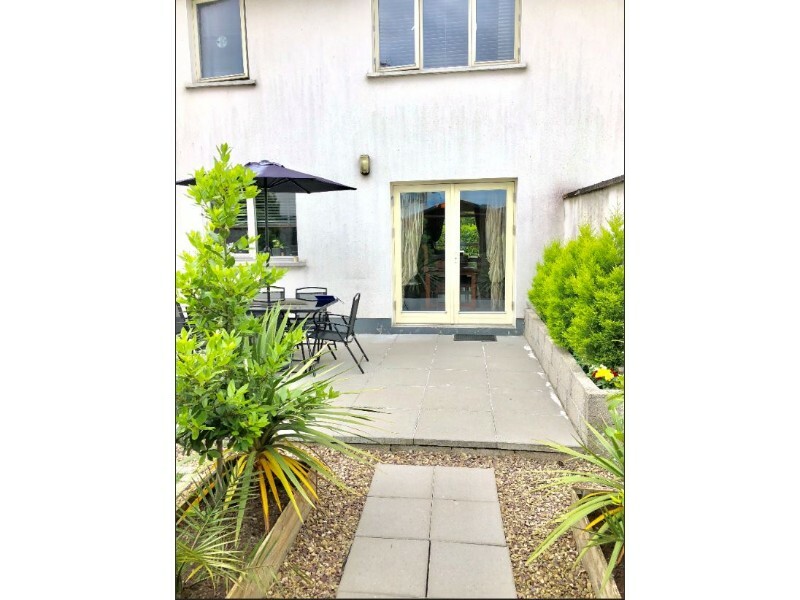 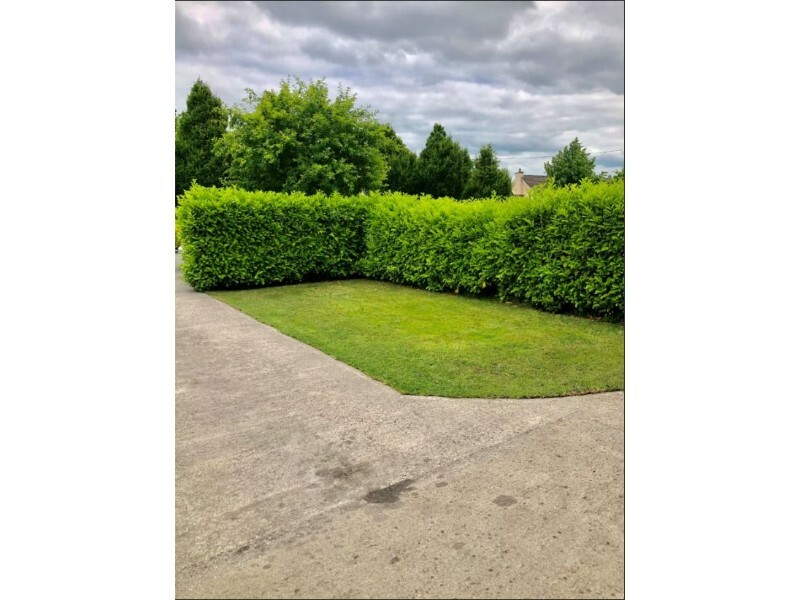 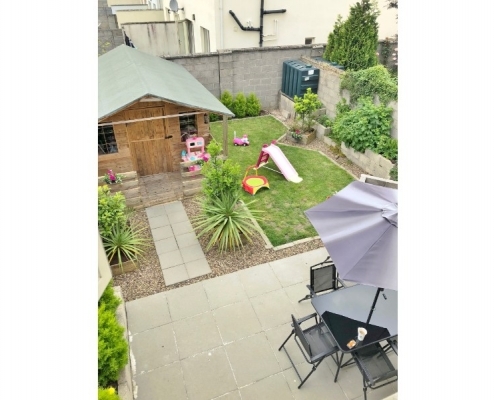 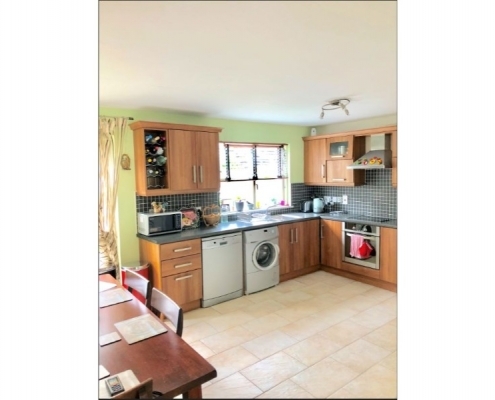 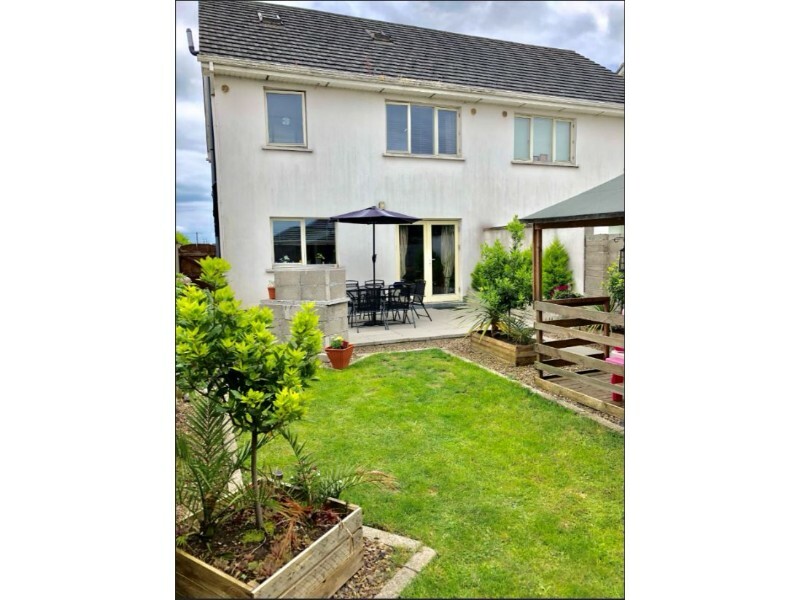 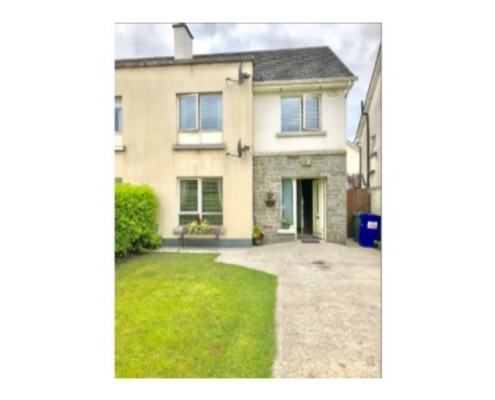 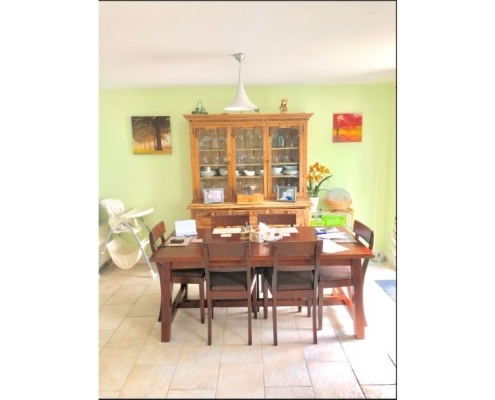 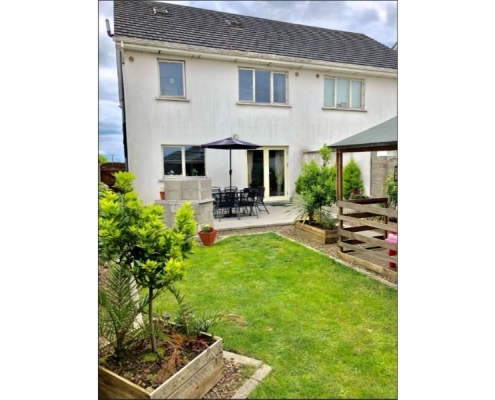 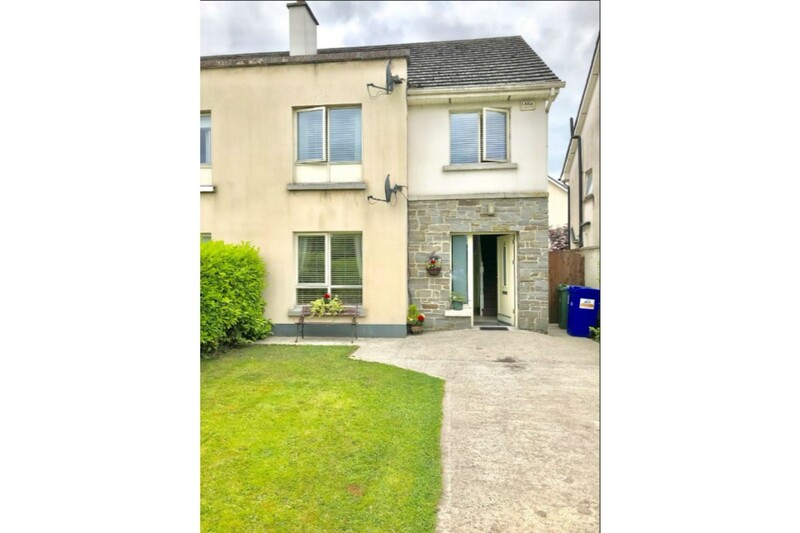 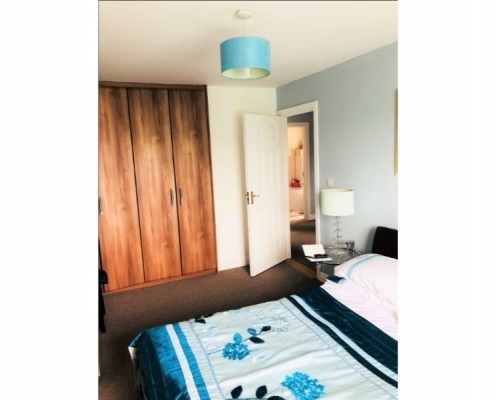 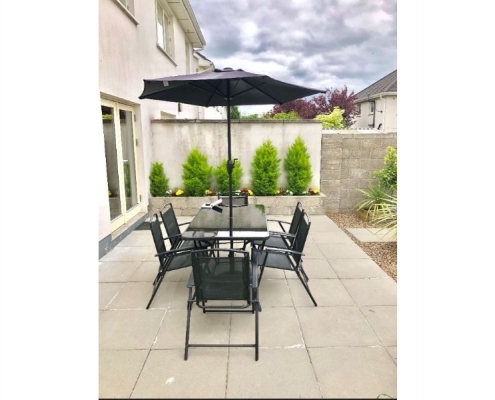 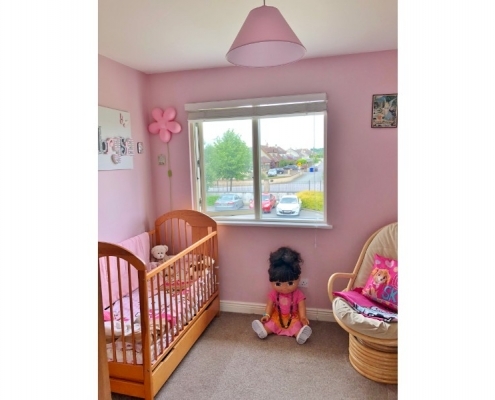 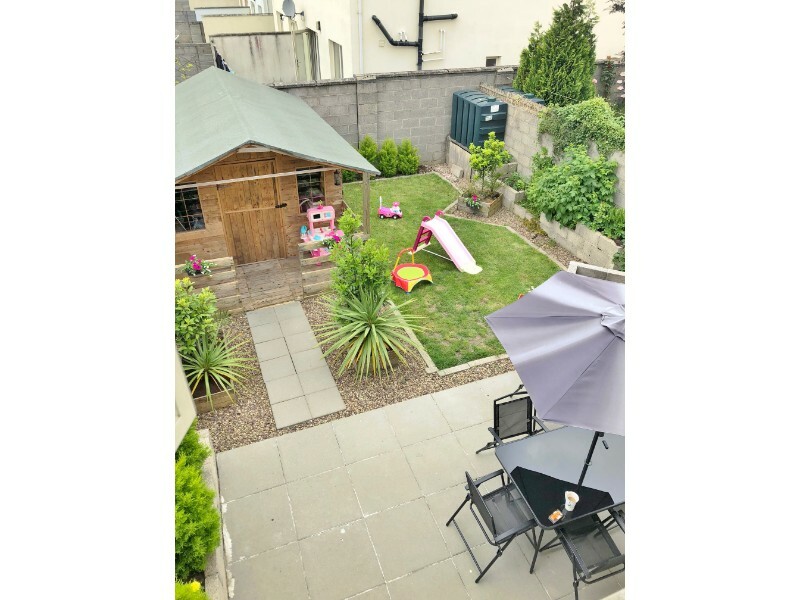 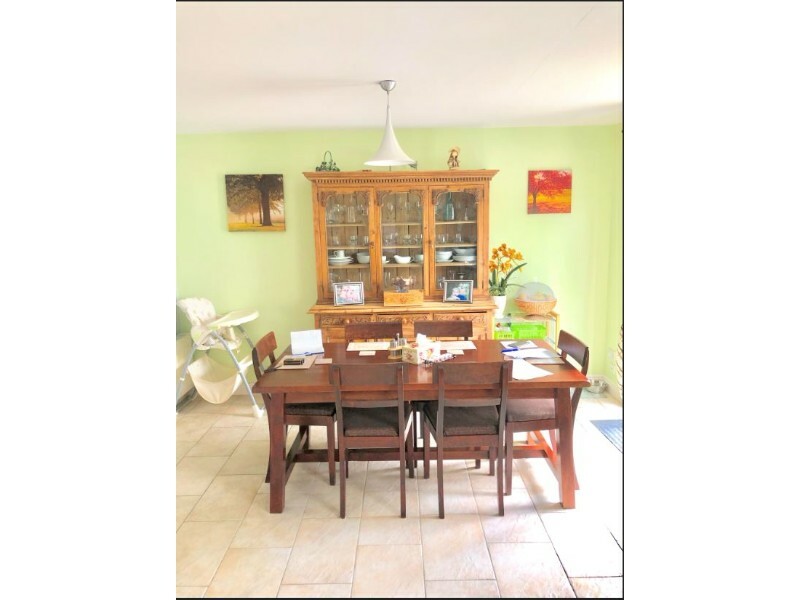 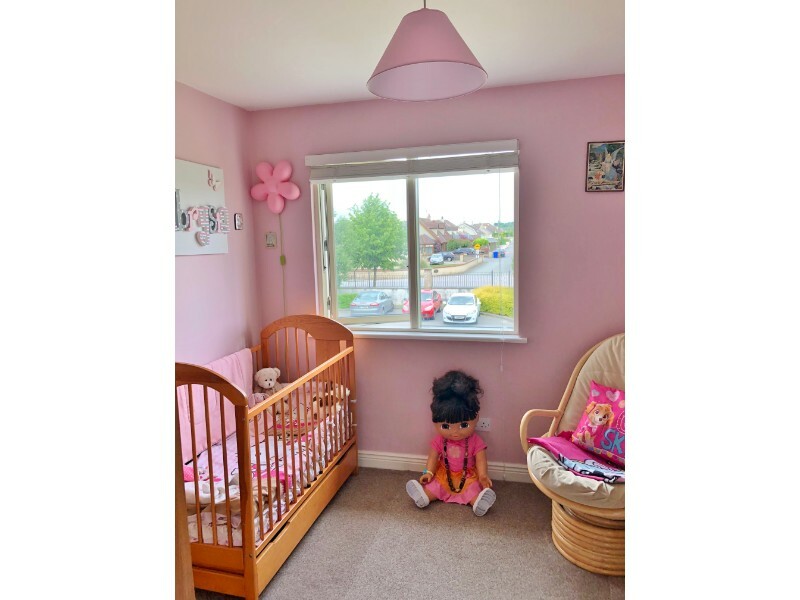 The property is ideally located on a quiet cul-de-sac on this highly sought after development just a short stroll from all local amenities (shops, schools, parks, bus and road routes as well as commuter train services to Dublin from Monasterevin train station) close by. 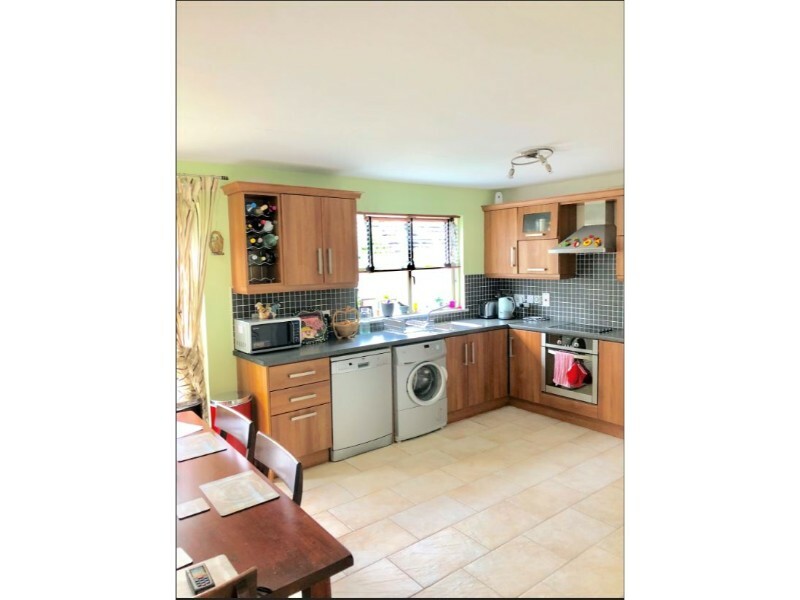 The M7 motorway is 5 minutes away and Monasterevin train station is only 10 minutes walk and Kildare Station is 15 minutes drive away. 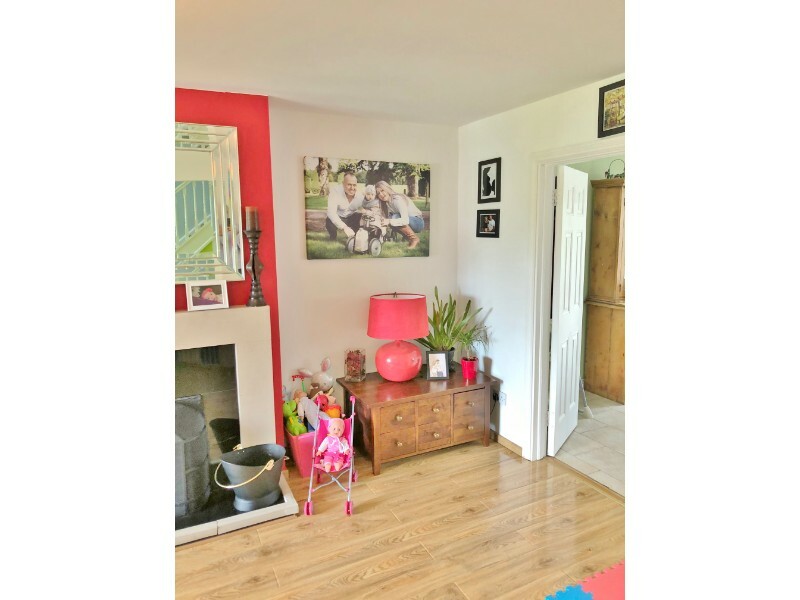 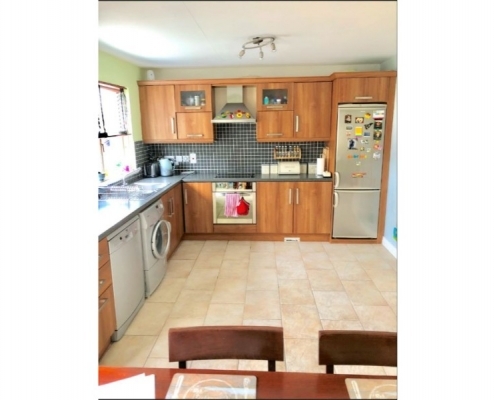 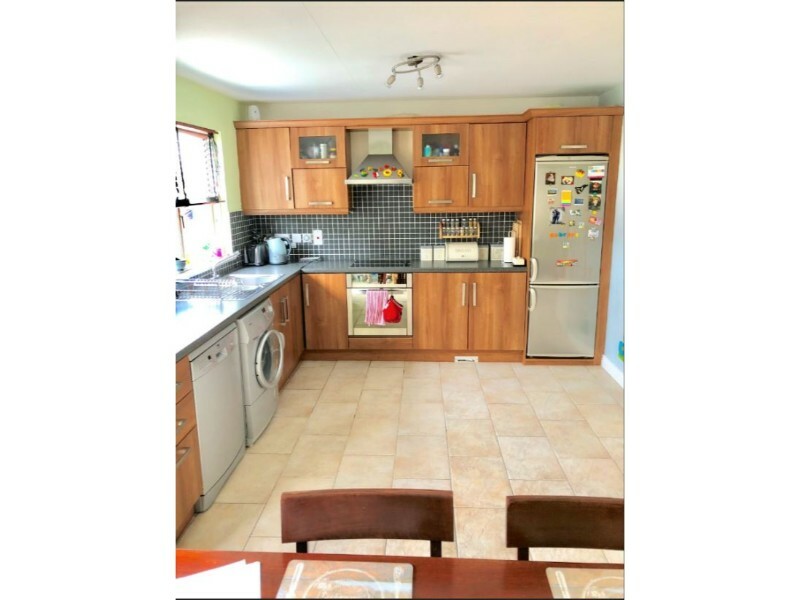 This bright and spacious family home is presented in excellent order throughout and briefly comprises of a large sitting room with new wooden flooring opening onto the south-facing kitchen and rear garden, fully fitted modern kitchen, spacious cloakroom/W.C. 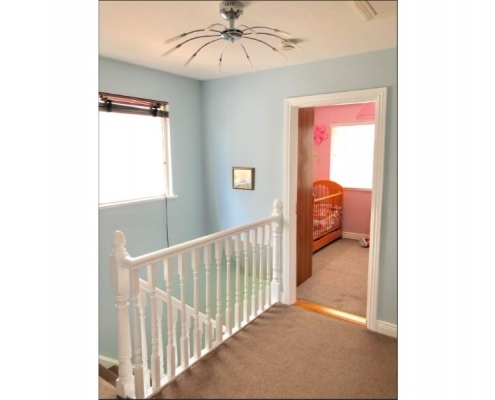 to the ground floor and three large bedrooms upstairs (1 ensuite) and family bathroom to the first floor. 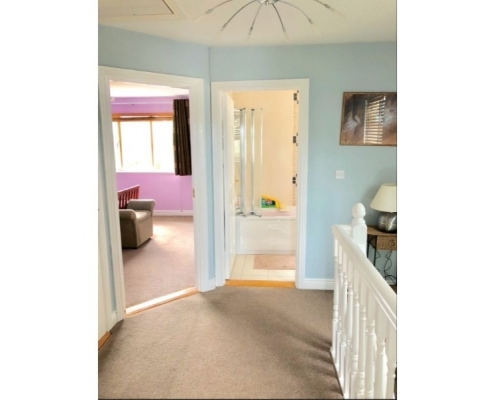 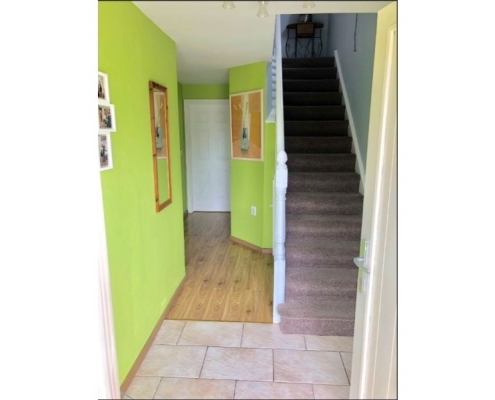 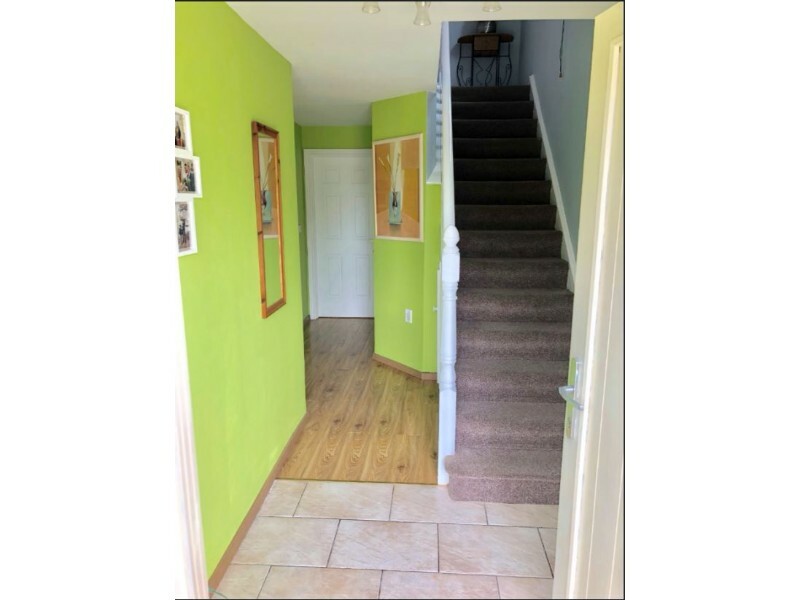 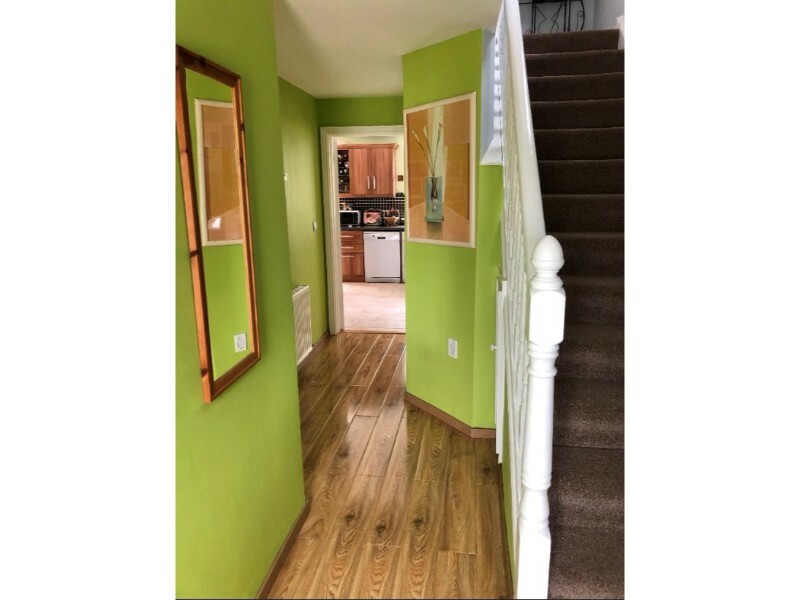 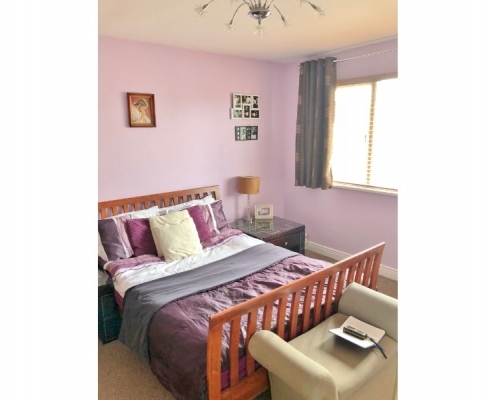 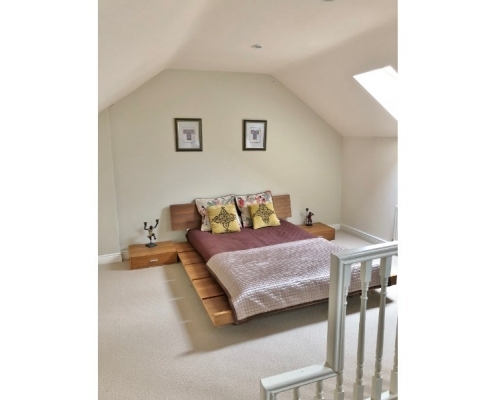 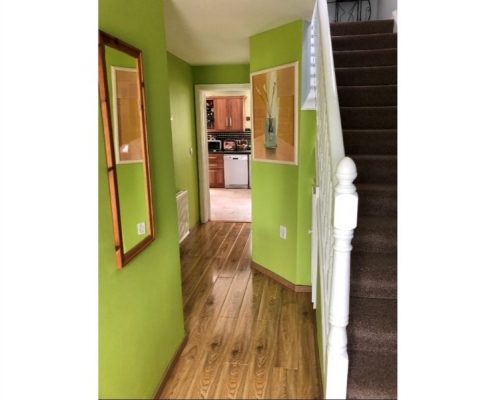 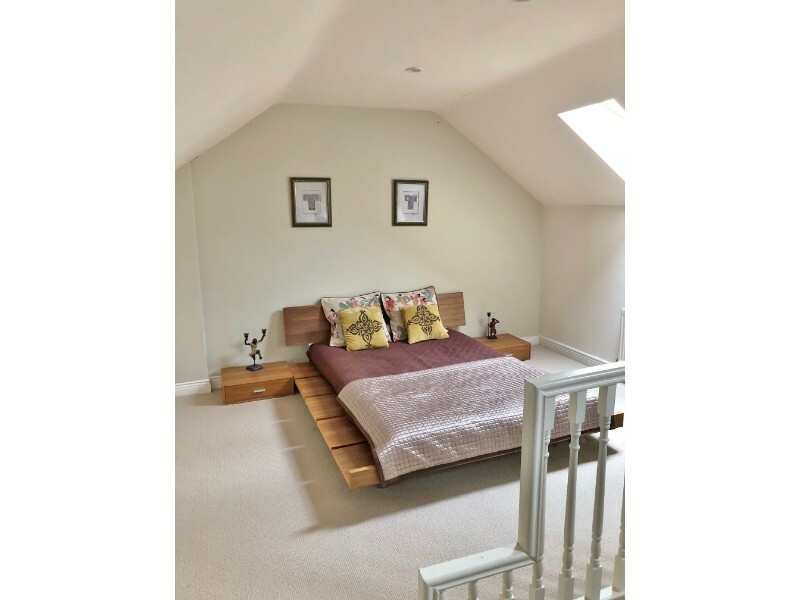 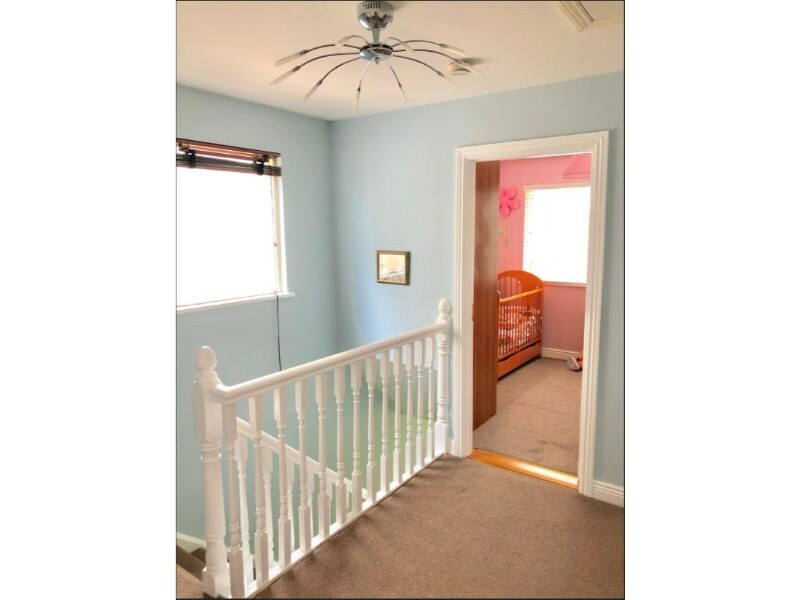 Access to the converted attic is available from the upstairs landing and is suitable for a variety of uses from office to large bedroom and so on. 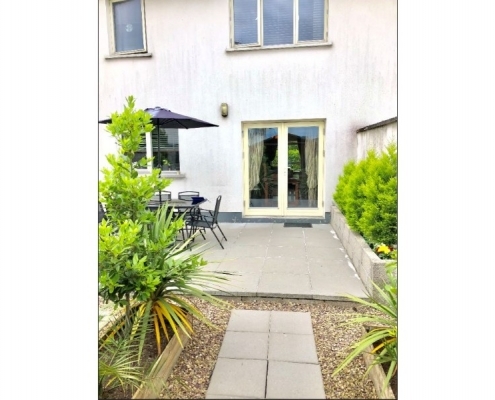 To the rear is a private, south facing rear garden with spacious shed and patio areas and to the front a lawned area with laurel hedging giving great privacy and a cement driveway providing off-street parking Many additional benefits include full double glazing throughout, oil-fired central heating and alarm. 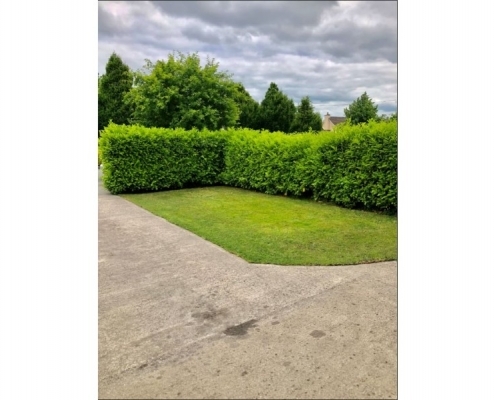 Front garden, 14mtr by 7.5mtr concrete driveway and lawned area surrounded by laurel hedging for privacy.